Tubbutec Polysex is discontinued but we decided to make all the design files available to the public as open hardware. You can still purchase the PCBs in our shop. 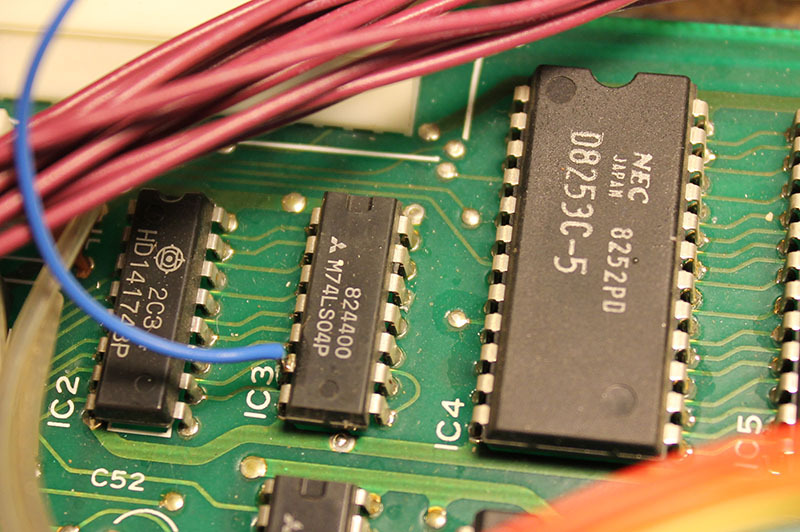 The files include front panel mechanical drawings and print data, schematics and PCB layout, the mechanical stencil design and manuals. You can download the files as .ZIP here: Tubbutec Polysex design files. Files are licensed under the CERN OHL v. 1.2. 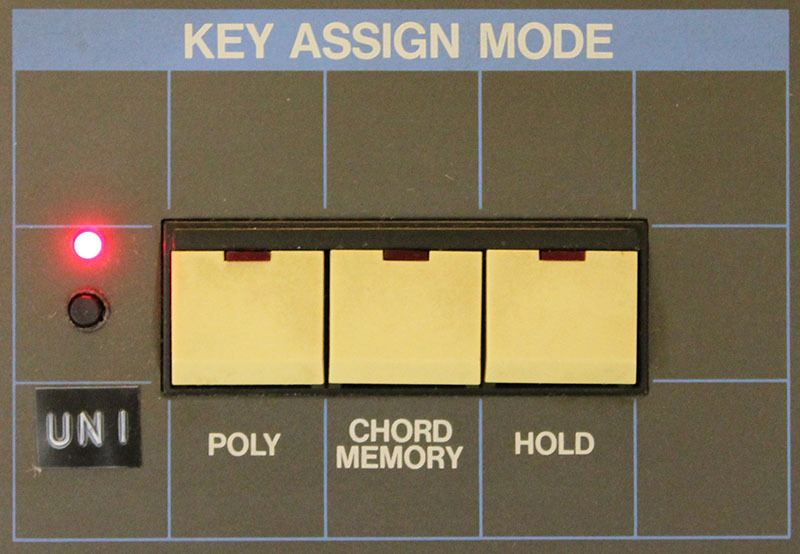 Juno-66 firmware version 1.24 is released. Apart from the seven built in scales, is now possible to upload a four custom scales using a program like Scala. 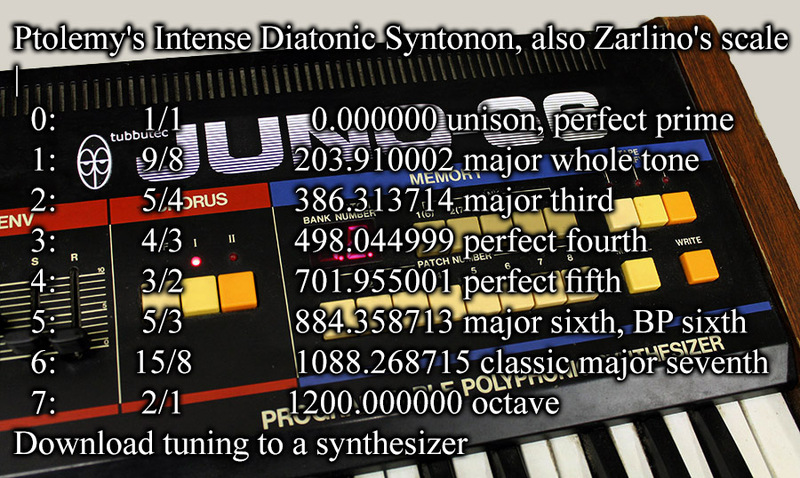 Of course micro tuning is supported and you can have any number of notes per octave. Have a look at the user manual (chapter 10) for details. 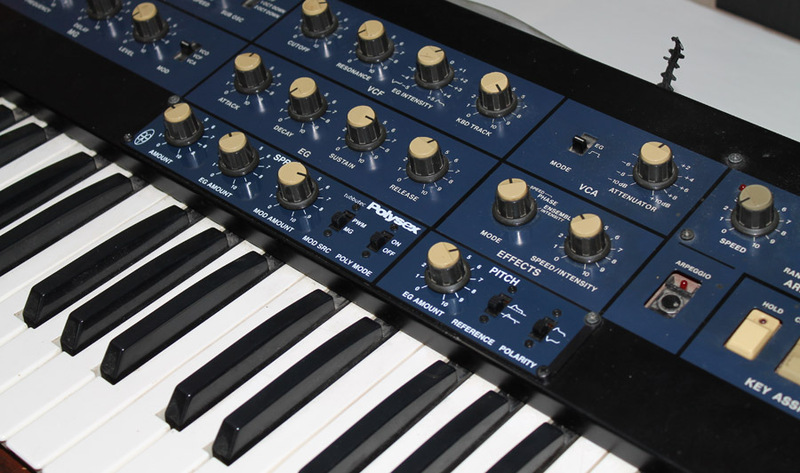 More infos about the Juno-66 upgrade on the Juno-66 product page. 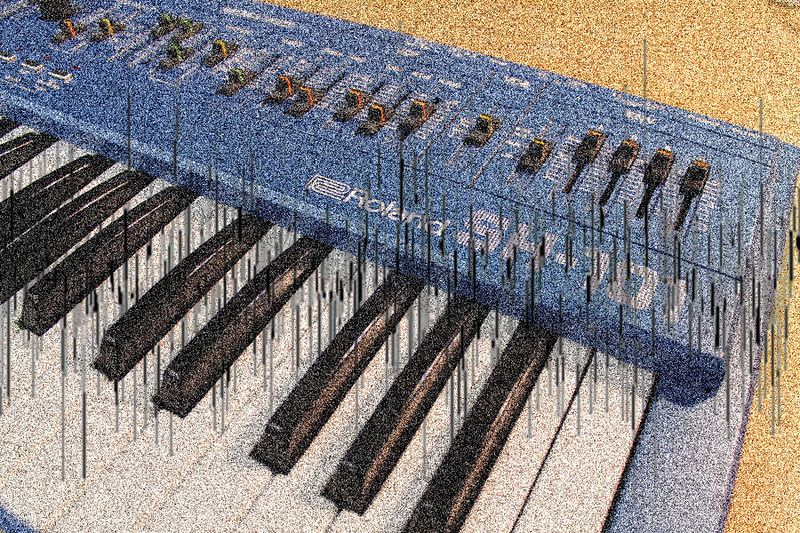 The Roland SH-101 while an awesome sounding synthesizer, unfortunately suffers from digital noise on its output. The main source of this noise is the current flowing through its DAC combined with bad grounding. The Tubbutec SH-1oh1 mod reduces the noise floor below that of the original (amongst a lot of other features), but noise is sometimes still an issue especially with bass sounds. This is the instruction of an easy to perform – and reversible – modification that reduces the noise substantially, by about 10dB. 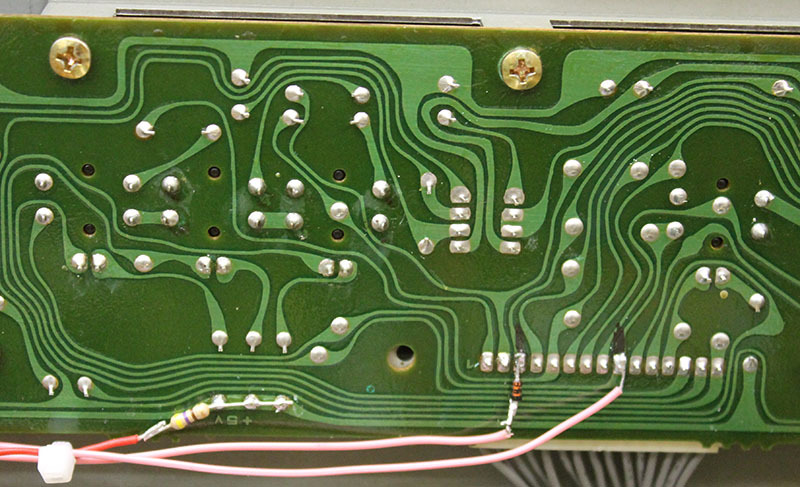 The author of this blog not only had a walnut chasis manufactured for his Polysix but also created a completly new overlay for the front panel which includes the Polysex mod.